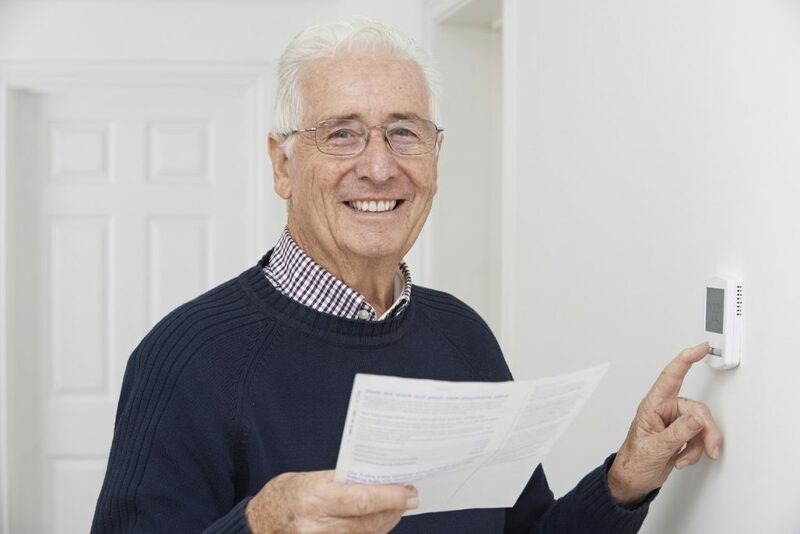 NSW Nationals secure $200 energy rebates for self-funded retirees. The Nationals in Government will introduce a new annual $200 energy rebate for self-funded retirees to help people living in regional NSW offset the cost of energy and take the pressure off the cost of living. More than 130,000 self-funded retirees, who hold a Commonwealth Seniors Card, will benefit from the $200 energy rebate, meaning more than 130,000 people across NSW will be free to spend their hard-earned savings on the things that matter most to them, like enjoying time with family and friends. Seniors have worked hard, conscientiously saving and preparing for the future, but we know more can be done to help ease energy costs and take the pressure off the cost of living. An additional $200 off electricity bills each year will make a big difference. The Nationals want seniors to be able to enjoy retirement. The Nationals are committed to easing energy costs and taking the pressure off the cost of living. • Removing $7 billion in costs from the electricity networks. • Helping households save on average over $400 a year by switching to a better electricity deal through Service NSW’s free Energy Switch service. The Nationals in Government invest $300 million each year on energy rebates, with almost one third of all NSW electricity customers receiving a rebate. Due to our strong economic management, we can now help even more households in regional and rural NSW save on their energy bills. This rebate is in addition to our current range of energy rebates, which include the $285 Low Income Household Rebate and the $110 Gas Rebate, which help pensioners and veterans with their electricity and gas bills. This initiative is just another way the Nationals is helping to reduce the cost of living for households across regional NSW. • Offset the cost of energy by introducing a new annual $200 energy rebate for over 130,000 self-funded retirees. • Continue energy rebates for around 900,000 low income households and families.